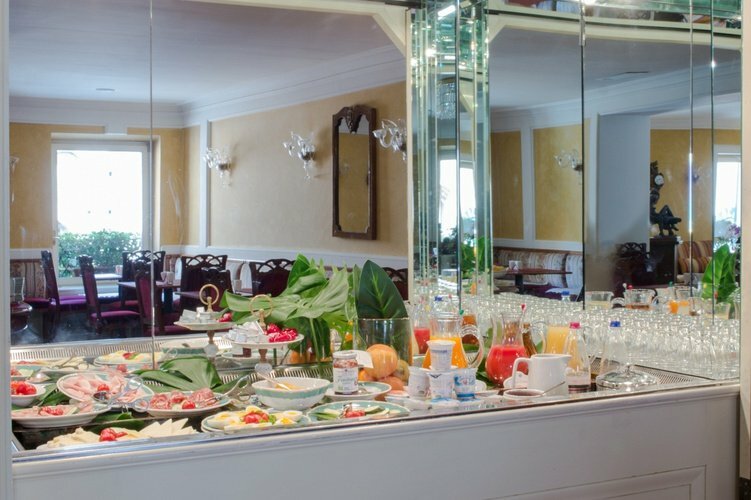 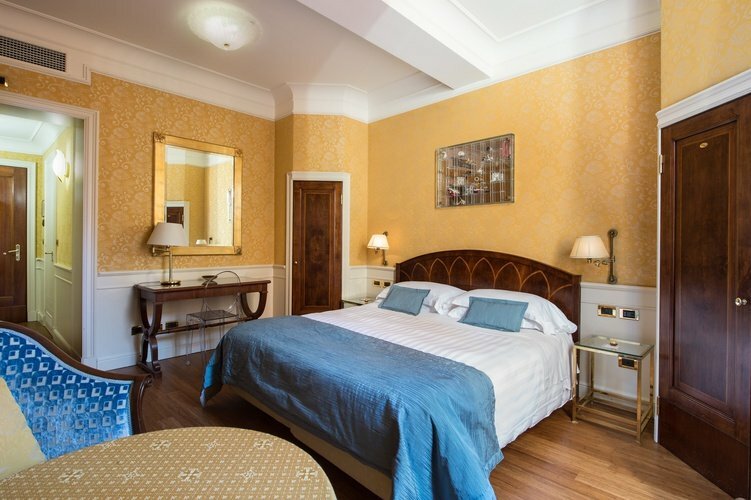 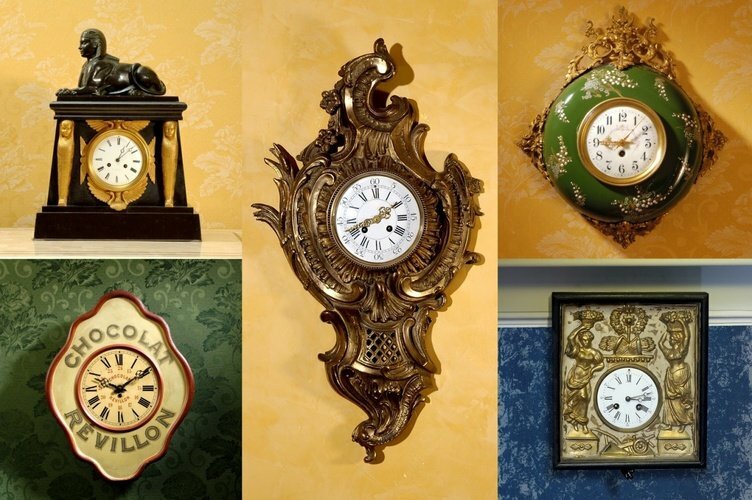 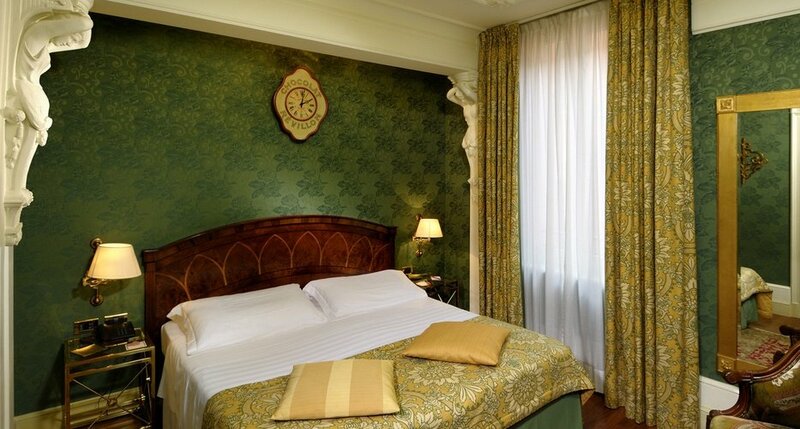 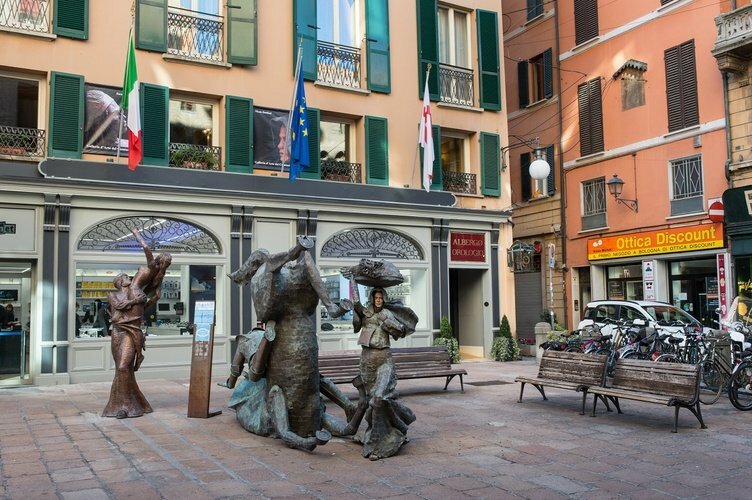 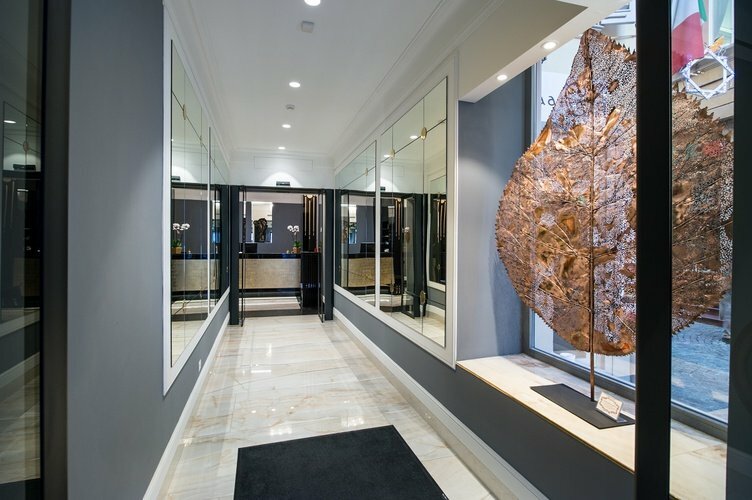 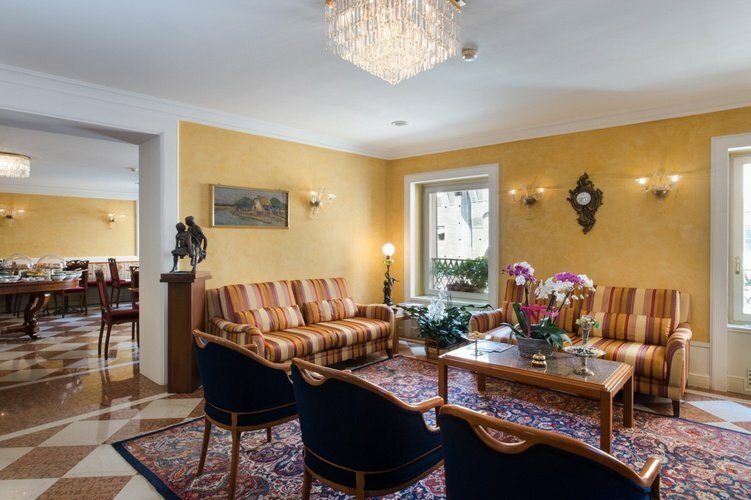 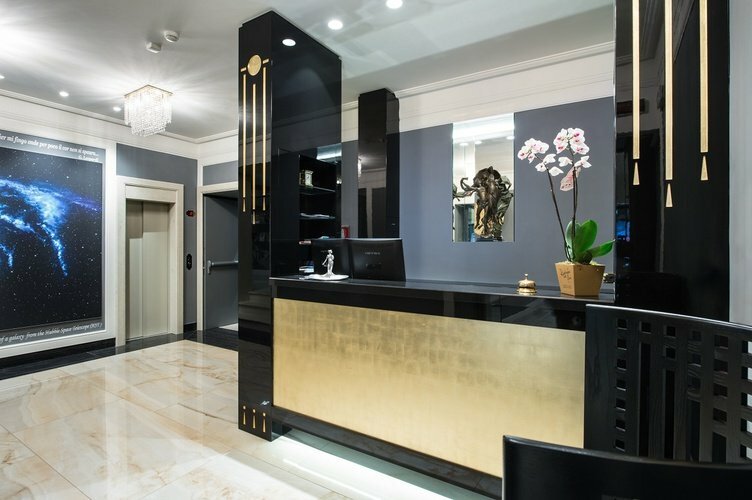 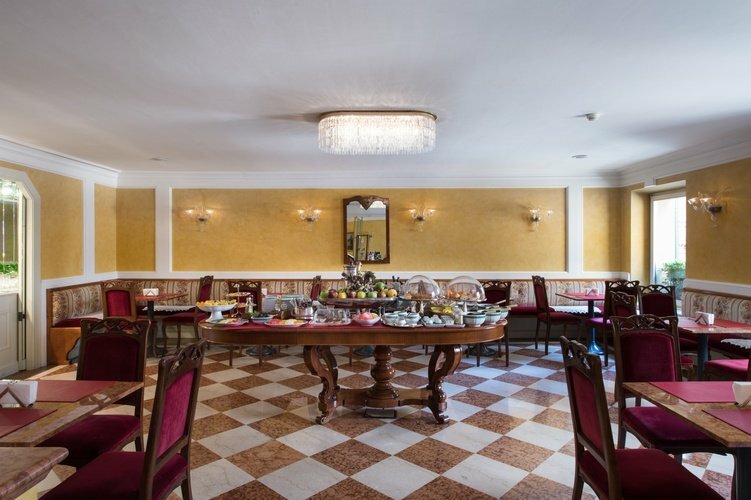 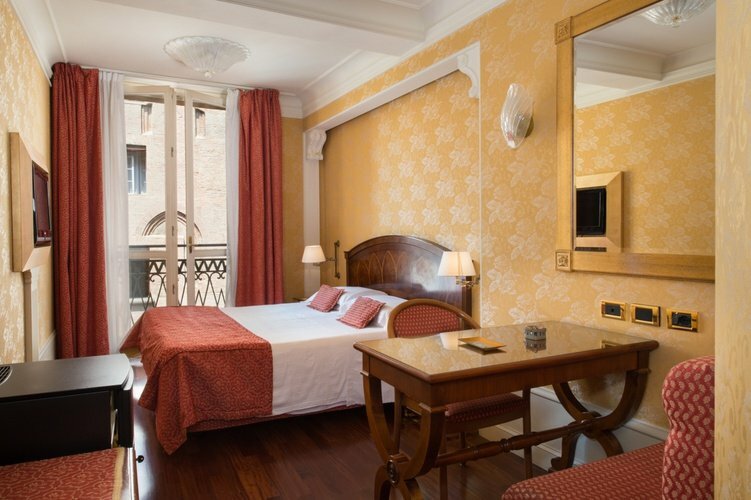 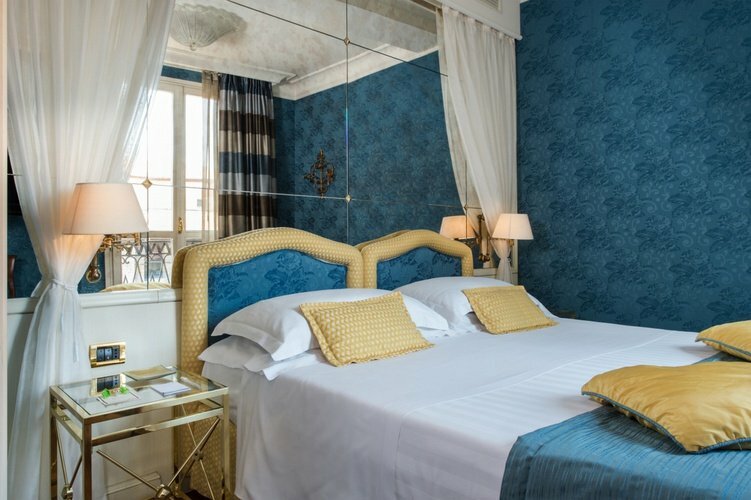 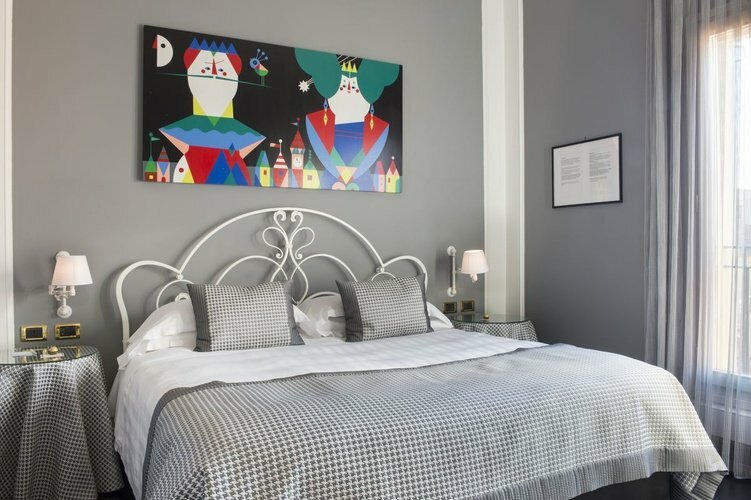 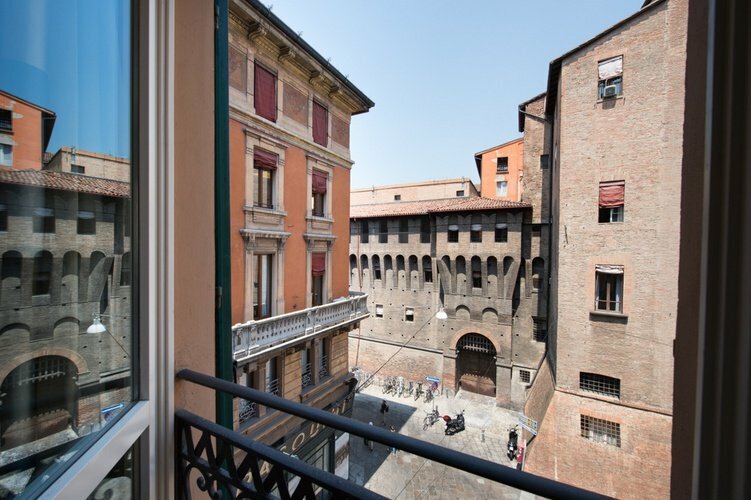 If you would like to find out more about our boutique hotel in the center of Bologna, the photos of the Art Hotel Orologioare a great resource for our website visitors. 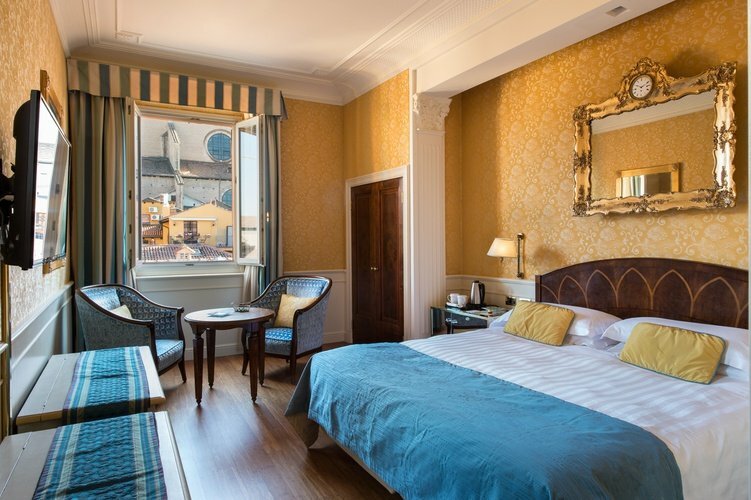 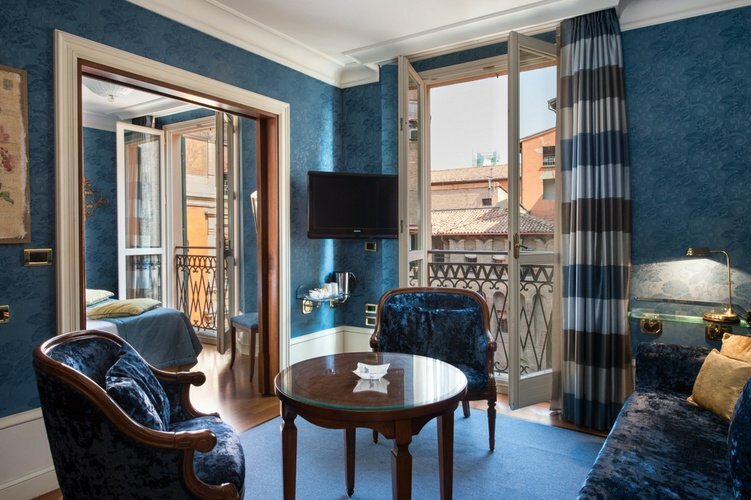 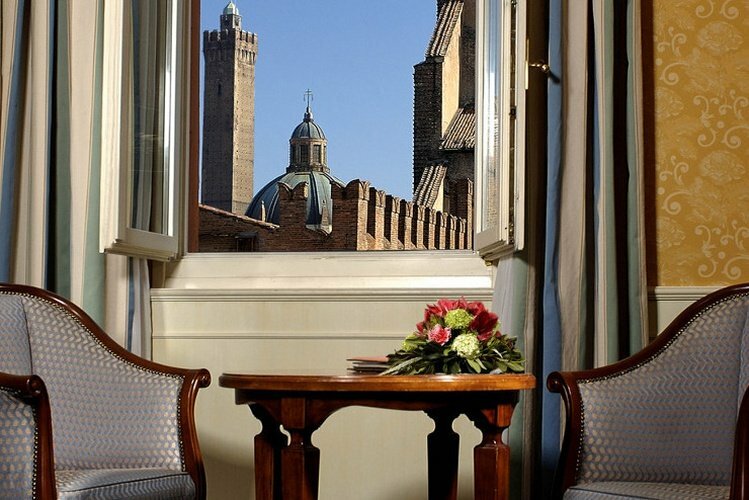 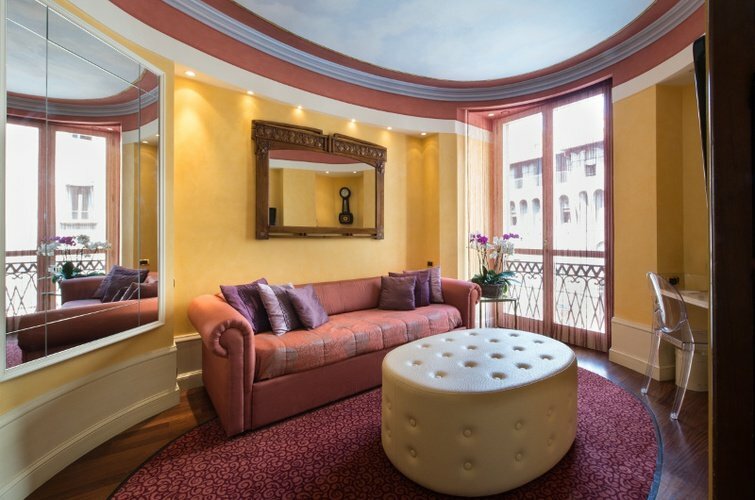 Click your way through all the photos of our elegant guest rooms, refined public areas and the wonderful views of Piazza Maggiore and the Bologna hills. 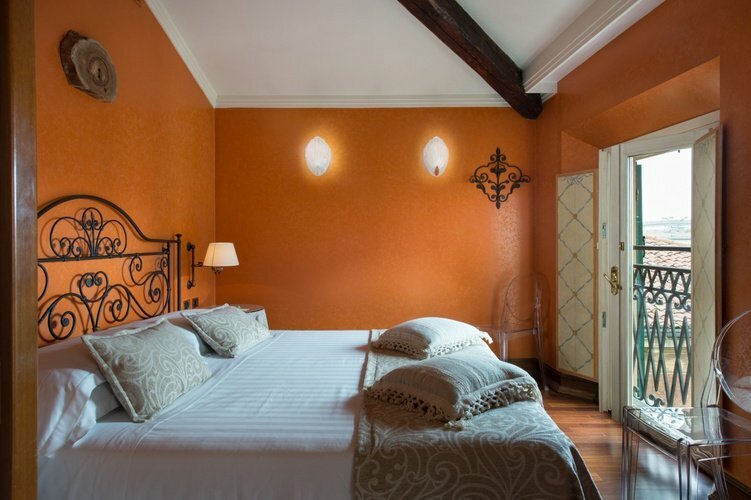 Welcome to the photo gallery of Art Hotel Orologio.